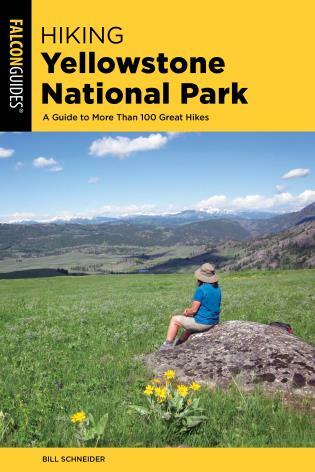 The mountains of Washington, Oregon, Idaho, and British Columbia provide the perfect backdrop for an unforgettable geothermal experience. 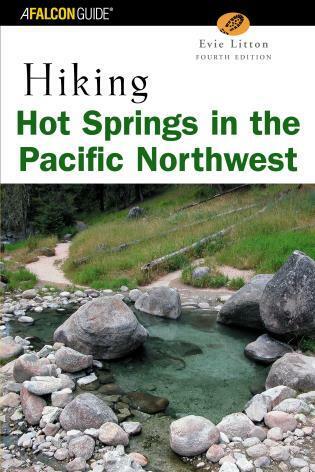 From sylvan streamside pools to hand-crafted bathhouses, Hiking Hot Springs in the Pacific Northwest guides the reader to 140 of the finest natural hot soaking pools, and to more than 90 scenic hikes that either lead to or begin near springs. 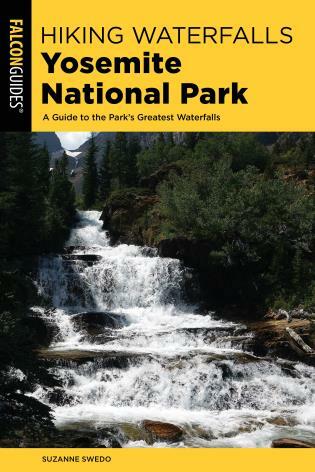 All but a few of these gems are located on public land within national forests and parks. 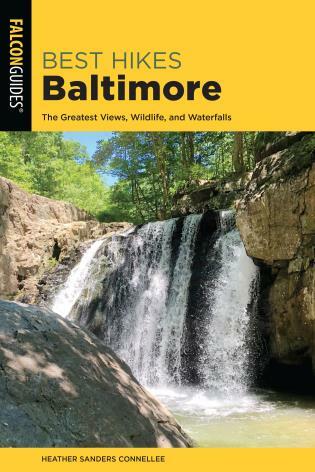 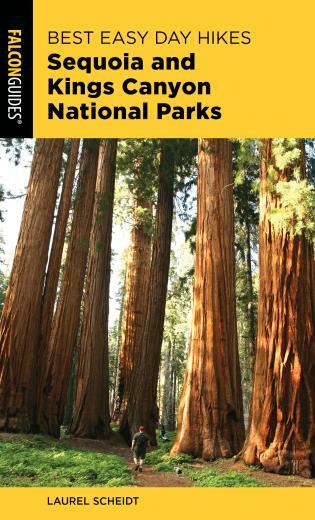 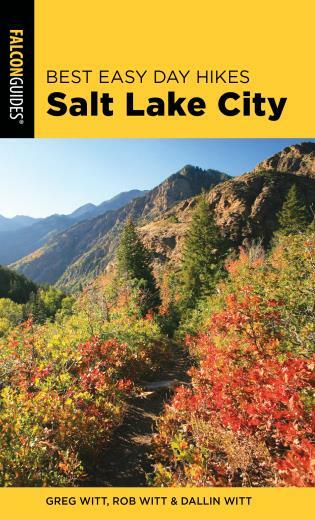 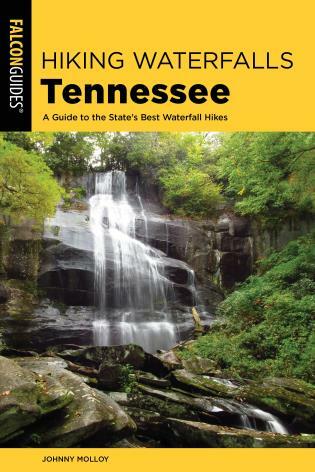 This fully revised and updated edition includes details on the quality of each soaking pool and its water temperature and scenic setting; hike descriptions, difficulty ratings, and trail lengths; easy-to-read maps and clear directions; information on elevation, seasonal access, and restrictions.